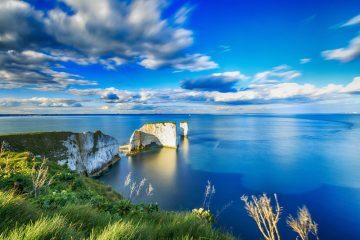 The Earth’s largest and most populous continent and home to the highest mountains on the planet, Asia is a hiker’s paradise boasting an immense variety of landscapes with iconic peaks to conquer and diverse trails to be hiked, trekked and explored. 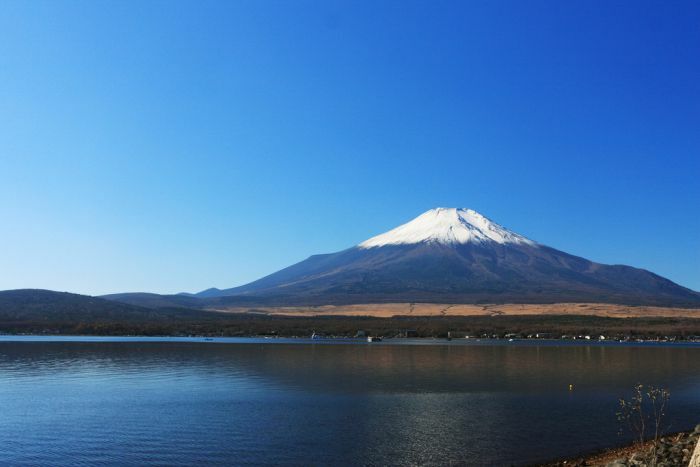 Standing at 3,776m, Mount Fuji is Japan’s highest peak, one of its holiest and most revered mountains and one of its most important historical sites and national symbols. One of the most popular treks on the continent, Mount Fuji can be hiked via four major routes and is often taken on at night in order to catch the stunning sunrise view from the summit. 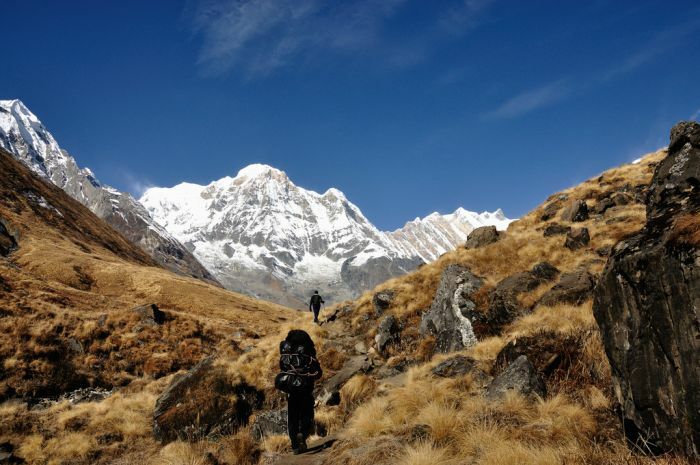 One of the two most popular and classic treks in the Himalayas, the Annapurna Sanctuary trek is the shorter and less challenging of the two (the other being the famous Annapurna Circuit) but still offers spectacular close up and panoramic views of the vast massif of Annapurna. 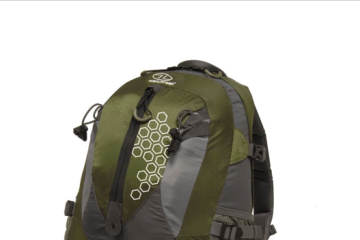 A great experience for first time trekkers and experienced trekkers alike. Every year thousands of pilgrims head to Mount Kailash, the Tibetan mountain which is sacred to Hinduism and Buddhism, amongst other religions. As well as being the holiest mountain in the Himalayas, Mount Kaliash which stands at 6,638m, is a favourite with other trekkers, particularly the 31-mile trek around the remote mountain – a challenging yet rewarding hike. 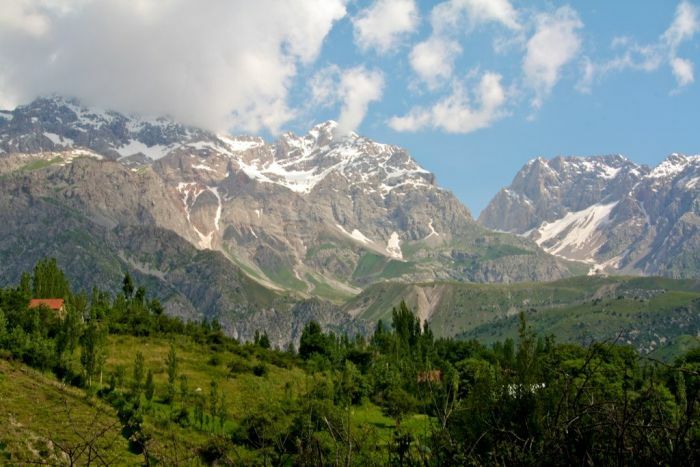 Also known as the Celestial Mountains, the Tien Shen Mountains is a vast range of peaks in Kyrgyzstan, Central Asia that extend further through Kazakhstan, Uzbekistan and western China. 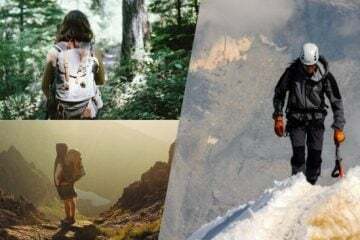 It’s a tough place to trek and due to its remoteness and inaccessibility it is relatively unexplored compared to the Himalayas, with some peaks yet to be climbed. One of the classic circuit treks in Nepal, the Kanchenjunga Circuit encompasses both the north and south side of Mount Kanchenjunga which at 8,586m, is the world’s third highest mountain. 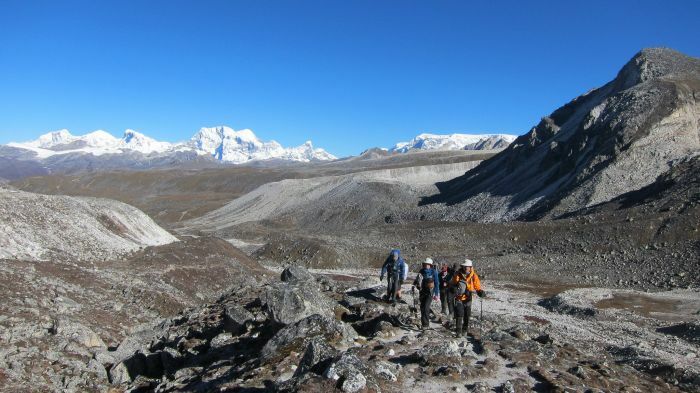 It is a long trek and one of the finest routes in Nepal and one which boasts diverse and stunning views of tropical jungle, forest and alpine scenery. The Dana to Petra hike across Jordan has been described as the Inca Trail of the Middle East and is one of the finest treks in the region. 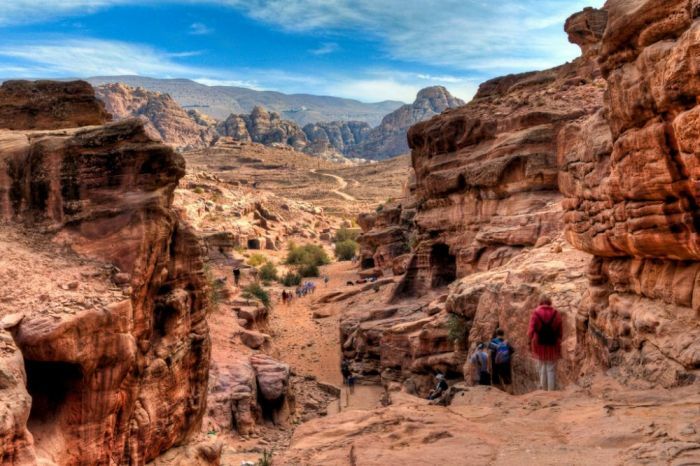 Taking trekkers through hills, valleys, deep gorges and along high ridges, this Jordanian trek ends in the wonderful lost city of Petra. Famous for its stunning red rock-cut architecture, Petra is a Jordanian national treasure and its greatest tourist attraction. 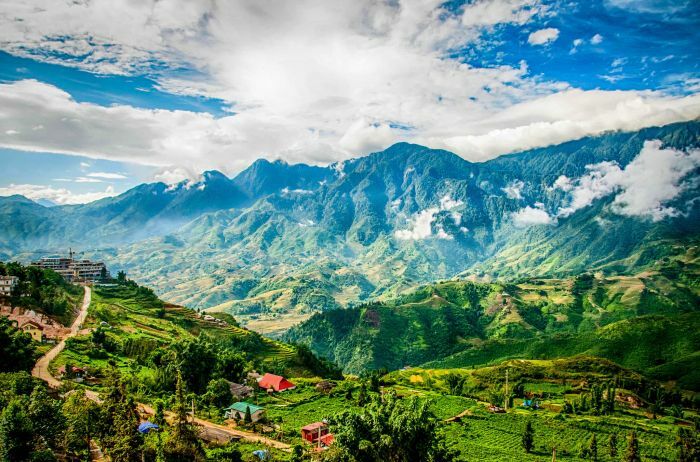 Deep in the rolling green highlands of northern Vietnam is one of the country’s most beautiful regions, Sapa. 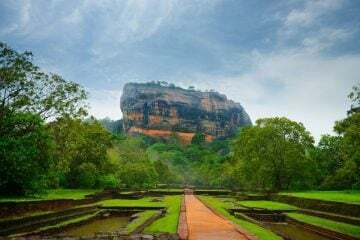 It is known for its steep mountains, lush green rice fields, hill tribes and fantastic trekking. It is also home to Vietnam’s highest mountain, Fanispan, which stands at 3,142m and can be summited in one to three days by those seeking a more challenging and active adventure. 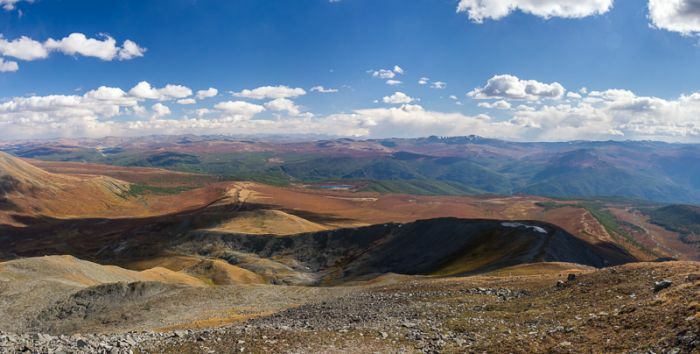 Also known as Friendship Peak, the snowy dome of Nairandal (4,082m) forms the border of Mongolia, China and Russia and is one of the five peaks of the Tavan Bogd mountain massif. One of the least accessible mountain ranges on the planet, trekking here offers amazing views of glaciers, peaks, alpine lakes, streams and wild countryside. It is also home to the ibex, the lynx and the elusive snow leopard which you may be lucky enough to spot on your trek. 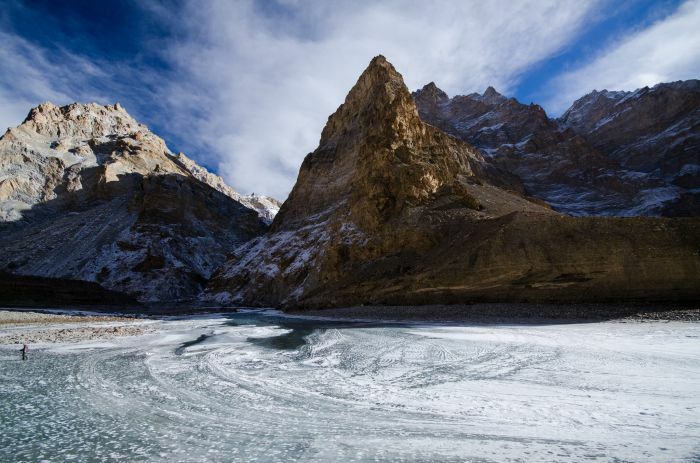 The Chadar Trek is a 10-day hike along the frozen Zanskar river, situated in India’s far northern region of Ladakh, an area which offers some of the Himalaya’s most remote and isolated trekking. 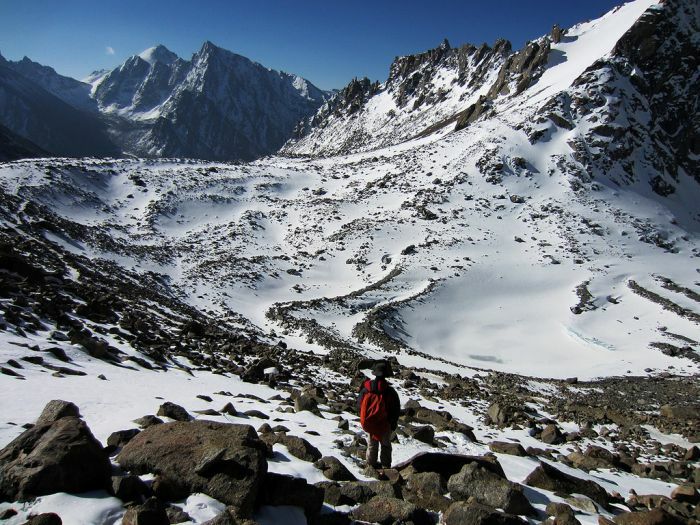 The Chadar Trek is undoubtedly a challenging one, but it’s also a highly unique, thrilling and adventurous hike attracting trekkers from all over the world. 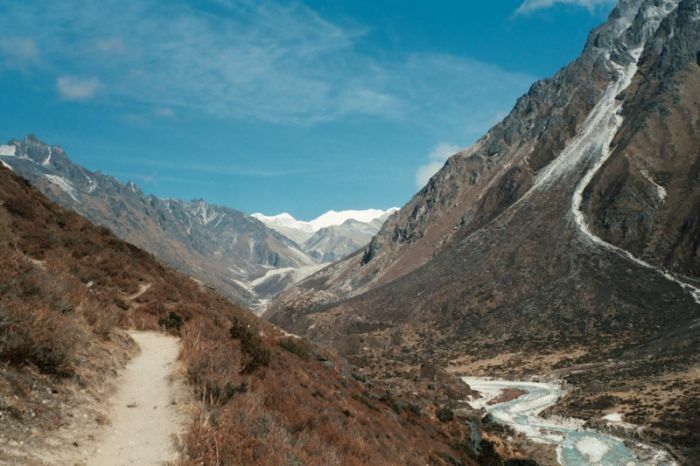 One of the best treks in the Himalayas and arguably, the world, Bhutan’s Snowman trek traverses Northern Bhutan on the border of Tibet into the remote and rarely visited mountain kingdom of Lunana. 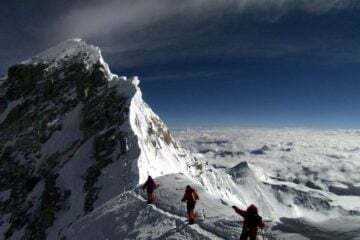 On this long 25-day trek, you will cross eight high mountain passes (over 5,000m) and walk beneath peaks of 6-7,000m such as Mount Chomolhari, Mount Jitchu Drake and the world’s highest unclimbed peak, Gangkar Punsum. 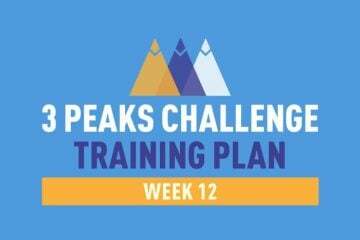 A spectacular and challenging trek more suited to seasoned trekkers rather than beginners!